Reports often come out about people passing away in the mountains due to altitude sickness. Altitude sickness, otherwise known as acute mountain sickness (AMS), is when you feel like you came down with the flu or have a hangover, due to less oxygen being at higher elevations. 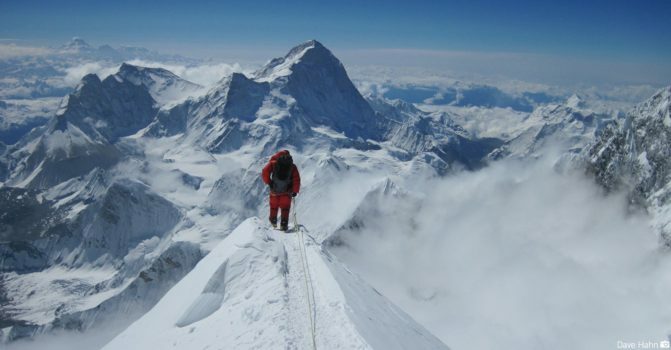 However, altitude sickness does not cause death, but it can lead to more serious cases known as HAPE or HACE. 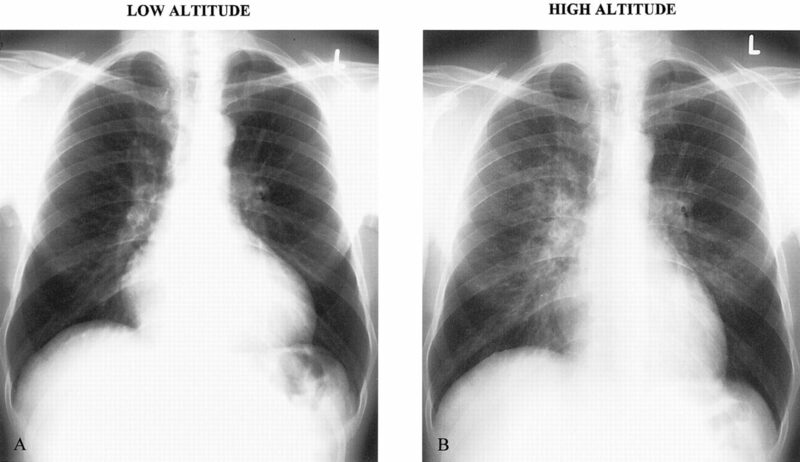 High-altitude pulmonary edema (HAPE) is when fluid collects in the lungs and high-altitude cerebral edema (HACE) is when the brain swells with fluid. Both cases can be fatal if not treated urgently. HAPE happens to be the largest cause of death related to high-altitude exposure. It typically occurs above 8200’, but it can happen down to an elevation of about 5000’. It happens to be caused by a rapid gain in elevation, and physical exertion can further provoke it. Though studies have shown it affects less than 1% of the population, there are no pre existing factors to determine what puts someone at a greater risk. Olympic athletes and mountaineers have passed away due to HAPE previously, so even the physically fit are not immune to it. If not treated properly and immediately, HAPE can turn deadly quick. Luckily there are a few warning signs and symptoms to catch it before it’s too late. Having two of the following signs is an indication; rapid heart rate, blue skin color, fast shallow breathing, or wheezing/crackling like bronchitis. Having two of the following symptoms is also a sign; chest tightness or congestion, cough, decrease in physical performance, or difficulty breathing while at rest. It is crucial to start seeking treatment as soon as possible if these signs or symptoms appear. Descending to a lower altitude, at least 3000’, is the most important step in treating a subject suffering from HAPE. Giving the subject oxygen, along with one of a few standard drug treatments would greatly improve the subject’s chance of survival. Proper hydration, eating essential nutrients along with acclimatizing your body would better your chances of not suffering from hape. Given the fact that HAPE can happen to anybody, regardless of how physically fit you may be, it’s another reason why you should participate in high-altitude activities with someone else for your own safety.